Broody Week is a bit like Shark Week. But with less teeth and blood and more dazzling orbs and tousled manes. And it's come about because life has gotten in the way of my BroodyBFF duties, which is very sucky, because I love Broody. As much as I've read around 200 books a year since I was sixteen, I haven't read a book about me. It makes me quite sad, but more and more books are coming out with more and more diverse voices, so it's only a matter of time. And this makes me extremely happy. 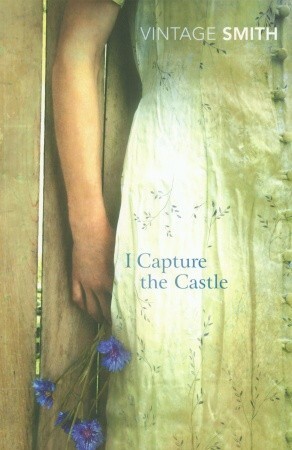 The first book I ever saw part of myself in was I Capture the Castle by Dodie Smith. I remember reading about Cassandra Mortmain and seeing a small part of myself reflected in the page. Her worries about her family, her loyalty, her huge heart. 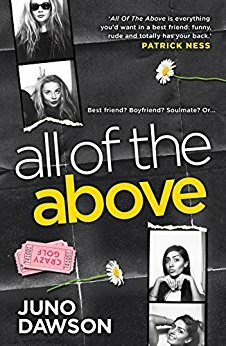 But the closest was All of The Above by Juno Dawson. I loved Toria's struggles with who she was attracted to, who she wanted to be more than just friends with. It reminded me of my teenage years. Which book do you identify most with? 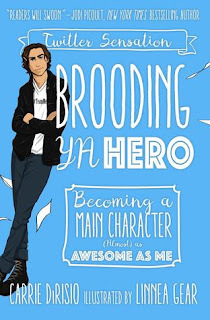 This post is part of the Brooding YA Hero #BroodyBFF Streetteam Challenge. 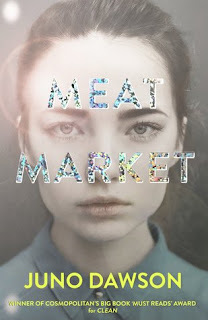 I am extremely upbeat to peruse this about the new market. It is great opportunity for open and we can likewise join this buy essays composing administrations audits organization to peruse the all rates of all items. Attempt to purchase the important things.